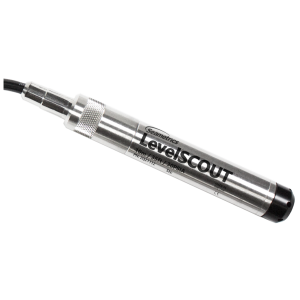 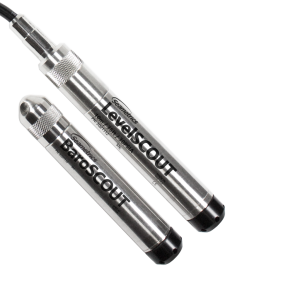 Need a pressure sensor for a stream, well or wetland? 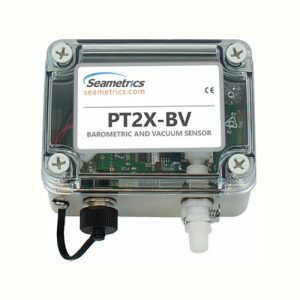 For pump testing or flow monitoring? 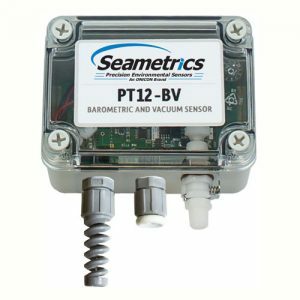 That performs barometric compensation? 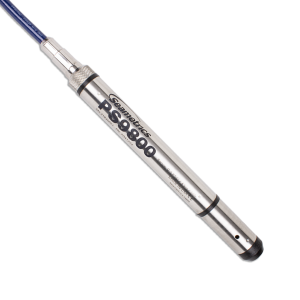 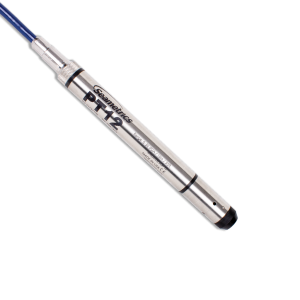 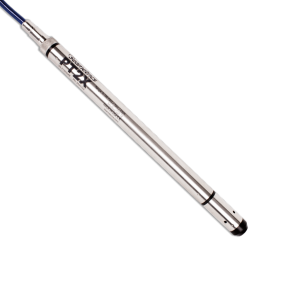 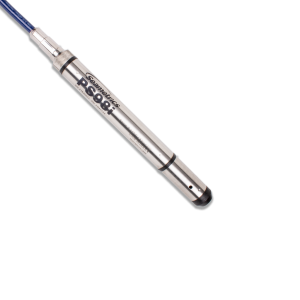 We’ve got you covered—our pressure sensors provide a wide range of capabilities, options and protocols.